Brief note to the reader: This message is very important and it is meant to help you in your walk with the Lord. 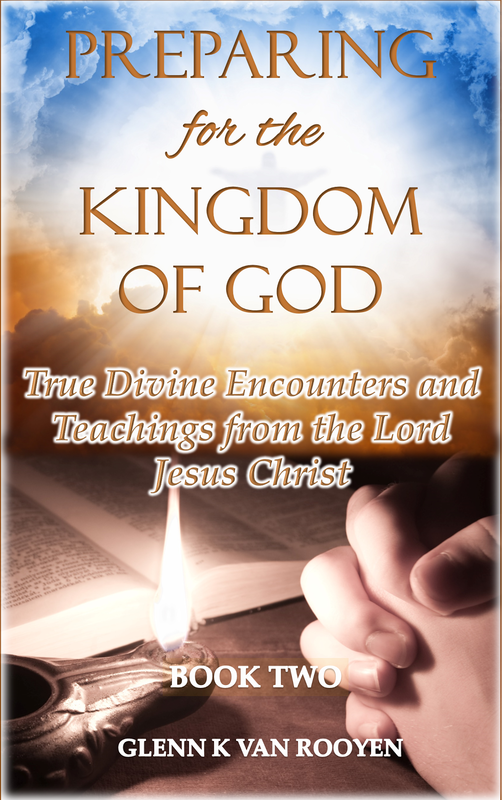 We base our teaching on Scriptural evidence and actual experiences we have with the Lord. Let me reiterate that we do not call for obedience to us or our teaching, but to the Lord Jesus Christ. 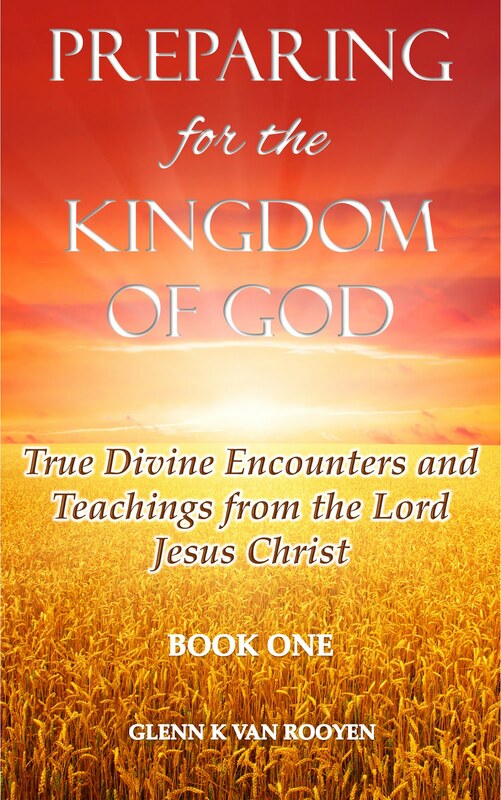 He is the One you must obey in order to secure a place in His Kingdom. Our message is to help you in your preparation so that you may be Heaven ready! “They overcame him by the blood of the Lamb and by the word of their testimony; they did not love their lives so much as to shrink from death” (Revelation 12:11 NIV). Brethren, I am not writing this article as a confession of having conquered the devil already. The struggle for my soul is still continuing as long as I am in this body (Philippians 1:22). Nor is the information here the only or better way to conquer the devil. This article is meant to build you up in the Lord and to help you to be better equipped to overcome the devil (Philippians 4:8). If our motive is to win you over to us, then that is not from the Lord. But if our testimony is to bring Glory to the Lord Jesus Christ, then our motives are not self-seeking. Before we point to positive aspects of conquering the devil, it would serve us right to first look at his mannerisms. The Scripture declares that the devil is a liar by nature, meaning no truth can ever come from him (John 8:44). The Devil is a murderer, and when he kills he acts from this nature (John 8:44). He is a deceiver, meaning he misleads us to wrong doing in rebellion against the TRUTH (Revelation 20:7-8). Satan is a tempter (Matthew 4:1). He is a sinner (1 John 3:8). The devil has no love (1 John 3:12-15). He is the father of the unbelieving and disobedient (Ephesians 2:2; John 8:44-45). Satan controls the world and the ungodly (1 John 5:19). The devil uses fear to lead us to submission (1 John 4:18). The devil has no life in himself to give eternal life (1 John 5:11-12; John 5:26). The above is only a snapshot and the list can go on and on. We therefore limit ourselves to Scriptural evidence of Satan’s being. I alluded in our “Deliverance through Jesus Christ Part I” article that we are all influenced and controlled by demonic spirits, whether we are Christian or unsaved. I declare, the devil works in each one of us. You might say, “Surely I am clean, there is no devil in me!” I would protest and say, “Are you perfect in your ways and without sin?” Most definitely, Not! The Scripture convicts us that if we sin, we are from the devil; so it's him who influences us into wrong doing and controls some of our behavior (1 John 3:8). In other words, all wrong doing is sin and the devil has a hand in it. This is where most Christians get it wrong; they think that by just merely rebuking the devil, that is the end of Satan. We are deceiving ourselves! The devil is the father of sin and he has a right to sinful conduct (John 8:44). In his appetite for wrong doing, he will lead us into rebellion against God (Revelation 20:7-10). No human being is safe from the devil; we witnessed via a vision to you last week how the devil works and control even little children. Furthermore, the devil is here in this world to stay and we just need to know how to conquer and overcome him. How Do We Conquer The Devil? The Lord has provided a lot of weapons for us to use in our fight with Satan. While all weapons provided by the Lord are mighty, the most powerful is the power of choice or will (Genesis 3:2-3). The spirit of faith is rendered useless if man does not subject himself to God (James 4:7). Faith in God is TRUSTING God for who He is, without any reservations. We are also encouraged in Scripture to continuously practice self-denial (Matthew 16:24). Without surrendering our own will to Christ, we will not be able to conquer the devil. Instead, Satan uses our will (ego) to give us credit, but leads us into rebellion against God (Genesis 3:4-5). If we have fully surrendered to Christ, the life we lead will be in obedience to Him (Galatians 2:20). We must DO as He says no matter the cost, and only then are we truly conquerors (Acts 21:13). First of all, surrendering to Christ (Matthew 16:24-27). Being humble by admitting our sinfulness and short-comings (Colossians 3:12). Being truthful in speech and conduct (Ephesians 6:14; John 17:17). We must have faith in God’s ability (Hebrews 11:6). We must act out of love for God (John 14:15). We must obey His every word (John 14:21-23). Prayer is the key to all problems (Matthew 26:41; Daniel 2:16-18). The Holy Spirit convicts us of sin through Word knowledge (Joshua 1:8; 2 Peter 2:2). The Holy Spirit is in our lives for conviction, gifts and guidance (Acts 17:11; John 16:8-11). If we set our hearts in doing these, we will be more than conquerors (Romans 8:37). We know that the devil is extremely cunning and he is skillful in tricking us into wrong doing. Our defeat by Satan is almost guaranteed if we walk in disobedience and are being judges of ourselves. Another weapon Satan uses is laziness; we have written an article on how Satan uses laziness to conquer believers. There is also the sin of pride, a powerful weapon of the devil; some Christians would rather hold on to sinful conduct due to prideful disobedience and wrong beliefs than to submit in humility to correction. A short testimony: Before I came to the Lord, I was open to all sorts of wrong doing just like the unsaved. But when the conviction of the Lord fell upon me, I felt ashamed of the things I did and I repented. I listened to the Lord through my conscience and started practicing His Word, which includes all of the above as weapons to keep me safe from Satan and sin. Having said that, am I perfect? No! I do make mistakes and being in this body of sin, the self does manifest from time to time, but I do not give up the fight for my soul; if I did that, I would have lost my battle for life through disobedience. I therefore choose to submit my will to Christ in humility in order to attain eternal life (Matthew 19:28-29). In conclusion, anything sinful that we engage in gives the devil a chance to control us and subdue us to sinful slavery (Ephesians 4:27-32; John 8:34). Who is your master- Jesus or the devil? Which side are you on - The Lord’s side or Satan’s side? If you have a desire to conquer Satan in Jesus’ Name, here is a Prayer of Sincere Repentance to get you started. For any questions or comments on this article or our ministry, please contact us. Vision Updates: This week we have added 1 new vision on using God's Name in vain. You can read this vision here.